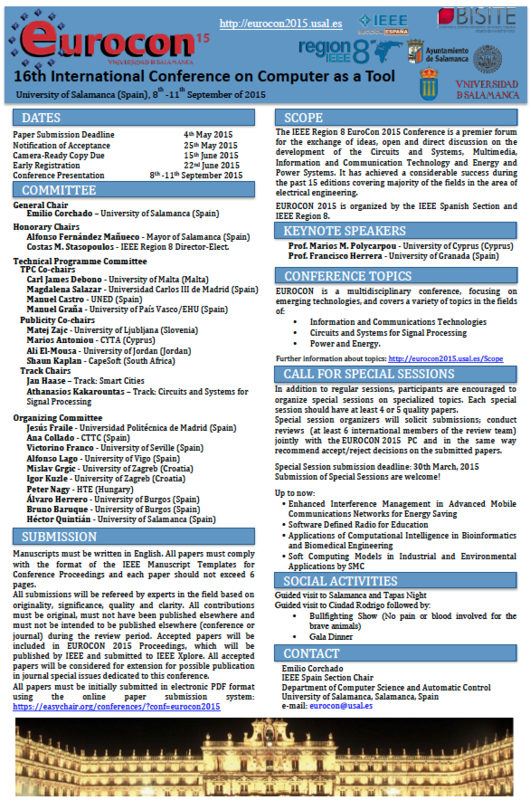 The 16th edition of IEEE Region 8 EuroCon will be held in Salamanca, Spain, on September of 2015. 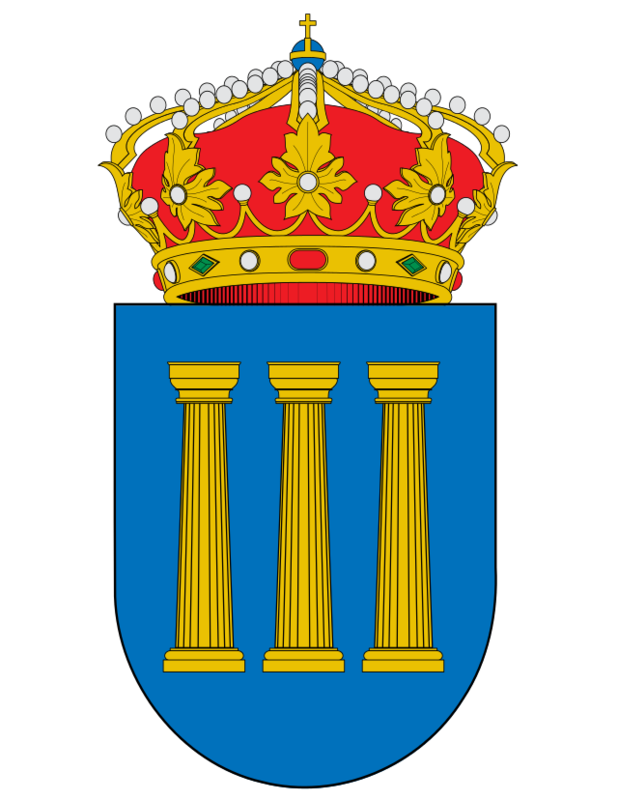 The IEEE Region 8 EuroCon 2015 Conference is a premier forum for the exchange of ideas, open and direct discussion on the development of the Circuits and Systems, Multimedia, Information and Communication Technology and energy and power systems. It has achieved a considerable success during the past 15 editions covering majority of the fields in the area of electrical engineering. "Presentation of the best five papers under R8 SPC will be organized at IEEE R8 EUROCON 2015 Conference"